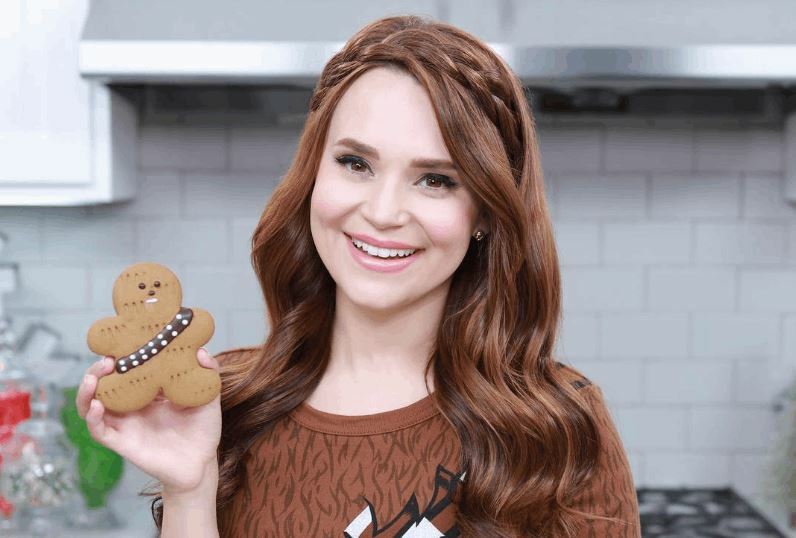 Los Angeles baker and author Rosanna Pansino of Nerdy Nummies demonstrated how to make a series of Star Wars themed gingerbread Wookiee cookies. Made Gingerbread Wookiee Cookies today on @nerdynummies! 🍪 Link to the video in my bio!